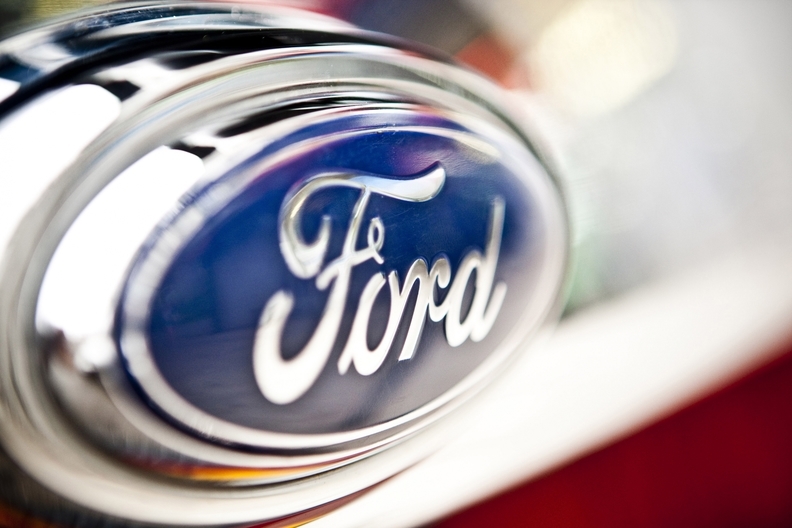 ISTANBUL -- Ford Otomotiv Sanayi AS, a joint venture between Ford Motor Co. and Turkey's Koc Holding AS, increased its estimates for 2011 sales to 351,000 units in July from 345,000 forecast a month ago. The joint venture produces Ford's Transit Connect van, which is built at a plant in Kocaeli. The revised forecast represents a 16 percent rise over the sales in 2010, Ford Otosan, as the carmaker is known, said on its Web site Monday. Ford Otosan forecast exports of 216,000 units for 2011, up from 214,000 predicted in June and compared to 177,000 in 2010. Domestic sales may reach 135,000 units, compared with 131,000 in the previous estimate and 126,000 in 2010. The company expects to produce 292,000 units this year with an increase of 21 percent from 2010's 242,000. It said it aims to invest $300 million this year, compared to $56 million a year ago. Turkey's total vehicle market, including trucks will be 882,000 this year, an increase of 11 percent from 792,000 in 2010, the company added.